Here at Wheeler's Automotive & Transmission Repair of Fayetteville, NC, our services are 35% less expensive than national chains and major auto dealerships. We are here to stay in business by offering reasonable prices and providing our clients in Fayetteville, NC with expert, stress-free auto & transmission repair services. 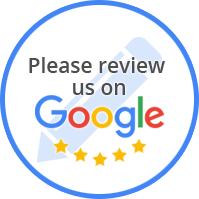 Additionally, we are a member of the Better Business Bureau, an organization maintained by business firms of this area for the protection of our auto & transmission repair services business, our employees and the general public here at Fayetteville, NC. 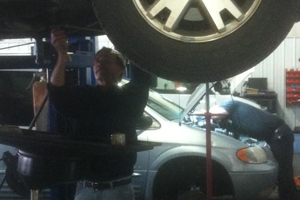 Our staff here at Wheeler's Automotive & Transmission Repair of Fayetteville, NC has over 75 years of experience building and servicing all types of transmissions; Foreign, Domestic, Automatic and Manual. 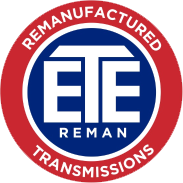 From large commercial accounts to privately owned, every transmission has the same high-quality standards of service applied. Automatic Transmissions are remanufactured to our HIGH-QUALITY standards and latest factory specifications. 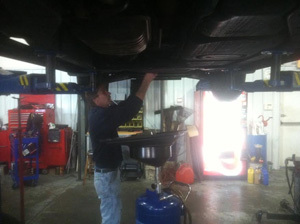 Here at Wheeler's Automotive & Transmission Repair of Fayetteville, NC, all of our transmissions are inspected and cleaned,then remanufactured to OEM specifications that include the latest engineering updates since its original manufacturing. 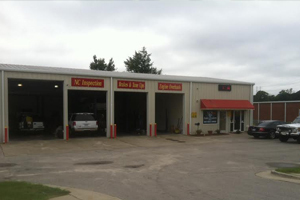 At Wheeler's Automotive & Transmission Repair of Fayetteville, NC, we offer a full line of transmission services. Whether you just need services & maintenance, or a complete overhaul, we'll tell you what needs to be serviced and what doesn't need to be serviced.